Back in December 2017, HEXUS reported upon the GPD Win 2 handheld release and benchmarks. This device was the successor to the original GPD Win with a faster modern processor, double the RAM, faster more capacious storage and a bigger screen. Now we have seen some early details of a further improved device dubbed the GPD Win 2 Max, with details via Liliputing and Reddit. The GPD Win 2 (pictured above) was marketed as a handheld gaming PC and relied upon an Intel processor for its processing and pixel pushing duties. 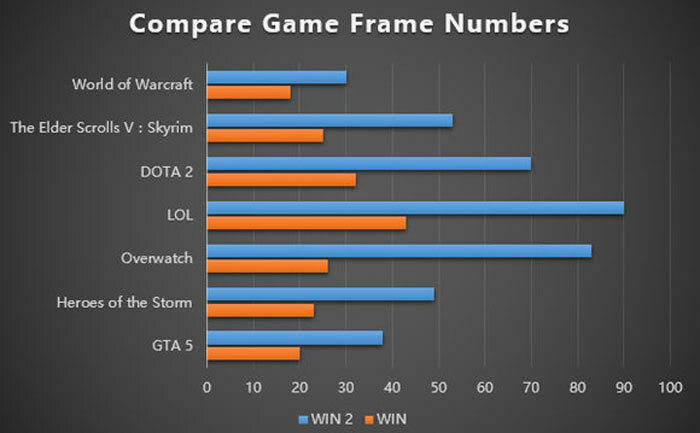 The Intel Core M3-7Y30 Kaby Lake with Intel HD Graphics 615 was a significant upgrade compared to the previous generation, and GPD showed off a comparative gaming frame rate chart to back this up, as reproduced below. Much of the HEXUS discussion with regard to the GPD Win 2 was about how well the device would work if it came packing an AMD APU instead. The GPD Win 2's Intel Core m3-7Y30 processor is configurable between 3.75 and 7W TDP, which lead to questions about what AMD APU could be substituted. 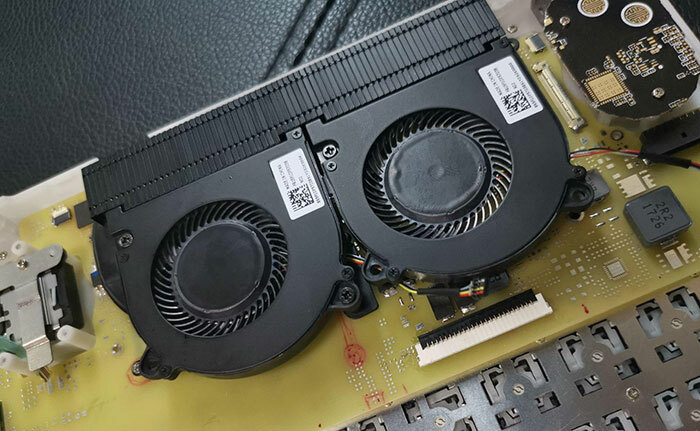 By the sounds of the reports/leaks we are seeing, GPD has thrown caution to the wind and has chosen an APU with configurable TDP from 15 to 30W. Hopefully such a jump would be accompanied by a bigger battery (or batteries) too. 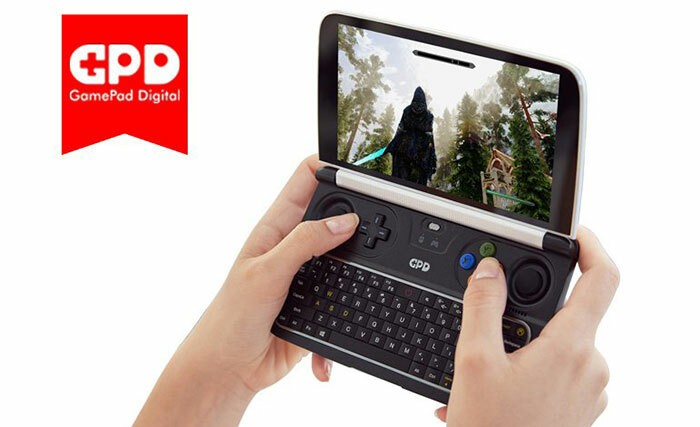 In addition to the change of the processor, other significant changes indicated by the rumour mill are; the inclusion of a GPD Pocket-style keyboard for a better typing experience, a quieter dual-fan cooler (pictured above), and a slightly higher resolution display of 1280 x 800 pixels. GPD very recently hinted at this Win 2 Max device, which should release this year ahead of an expected GPD Win 3 upgrade. 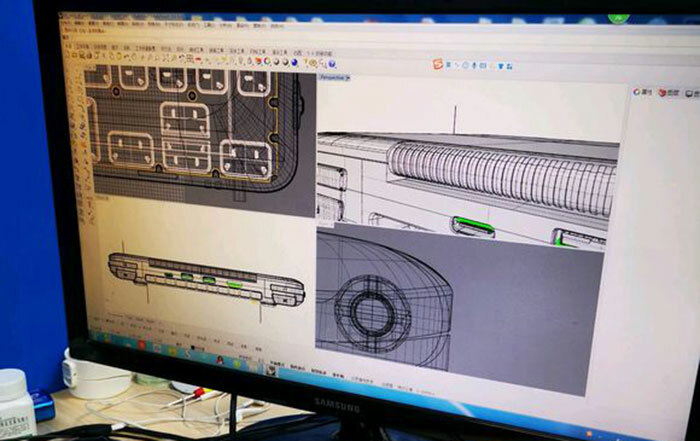 In the image above, you can see a technical drawing shared by the GPD Twitter account a few hours ago. THe images was accompanied by the query: "It looks familiar, is it?"